According to TankerTrackers.com, in late October all Iranian ships switched off their transponders to avoid international tracking systems for the first time since the watchdog started operating in 2016. “It’s the first time I’ve seen a blanket black-out. It’s very unique,” said TankerTrackers co-founder Samir Madani. Currently, the vessels can only be monitored using satellite imagery, and analysts at the online service believe that such a shift to lesser transparency is part of Iran’s relentless efforts to keep oil flowing ahead of the impending US sanctions, slated to take effect on Monday. “Iran has around 30 vessels in the Gulf area, so the past 10 days have been very tricky, but it hasn’t slowed us down. We are keeping watch visually,” said co-founder Lisa Ward. Oil industry experts suggest that going dark could pose a problem for ship-tracking services trying to pinpoint the exact date and sometimes the exact hour when a tanker loaded its crude cargo. 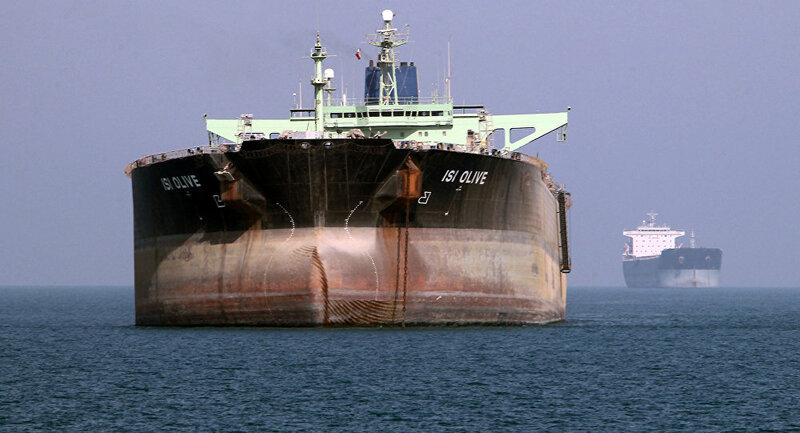 Between 2010 and 2015, when Iran was hit with international sanctions, it found another way to maintain oil deliveries, which was to keep oil on large tankers off the Gulf coast. According to TankerTrackers.com, today there are six ships with a total capacity of 11 million barrels anchored offshore as floating storage containers, which allows Iran to proceed with quick deliveries. The United States is set to introduce new restrictions on Iran’s energy sector, shipping, ship-building and financial industries on November 5, with a stated goal to cut its exports to zero, which, according to Tehran, is impossible, since there is no substitution for it on the market. The Trump administration is mulling over granting eight jurisdiction waivers that will allow certain countries to continue buying Iranian oil if they make substantial cuts to their purchases.